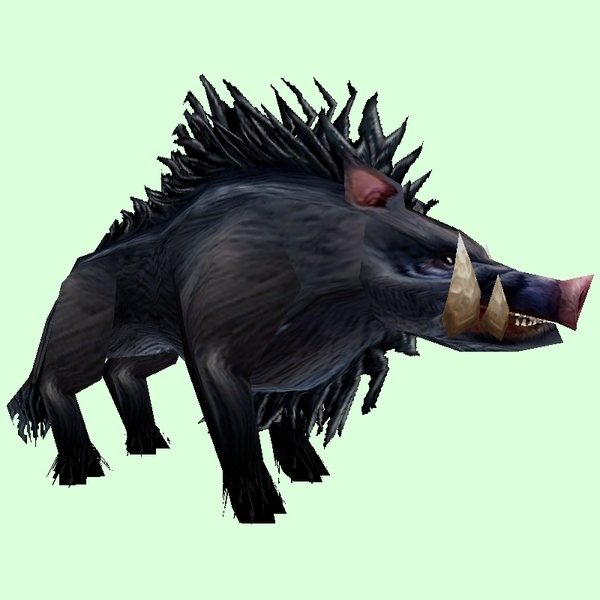 Orc hunters start with this pet at level 1. Pet of Lursa, Stable Master. Runs away when released from pen.